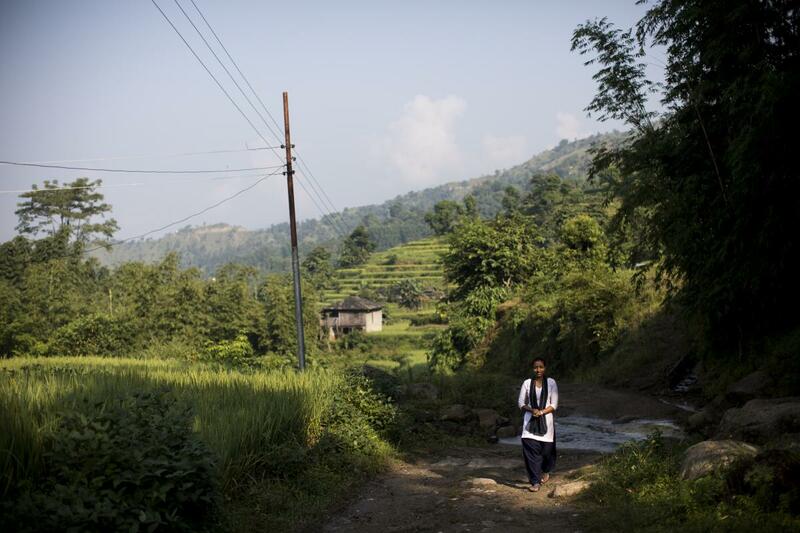 Arti Sah works as a midwife at the Aambote health facility in, a remote community in Nepal. She completed her midwifery training, thanks to a CARE-GSK program that trains frontline health workers who are vital in bringing more and better quality maternal, neonatal, and reproductive health services to women in rural Nepal. Arti often has to walk long distances to visit her patients, including as pregnant women who are unable to get to the health facility. As she walks, she reflects on her journey and says that she is really proud of her role. “It’s a very big thing to get the training," she says. "It gave me in-depth insight and practical skills, and it has given me confidence.” She has delivered 20 babies since she began working. “I feel very lucky, very happy, and thankful,” Arti says. Arti knows she saved Sabita’s life by removing her retained placenta. “There is nothing bigger than the happiness I feel when a healthy mother leaves the facility with a healthy baby,” she says. 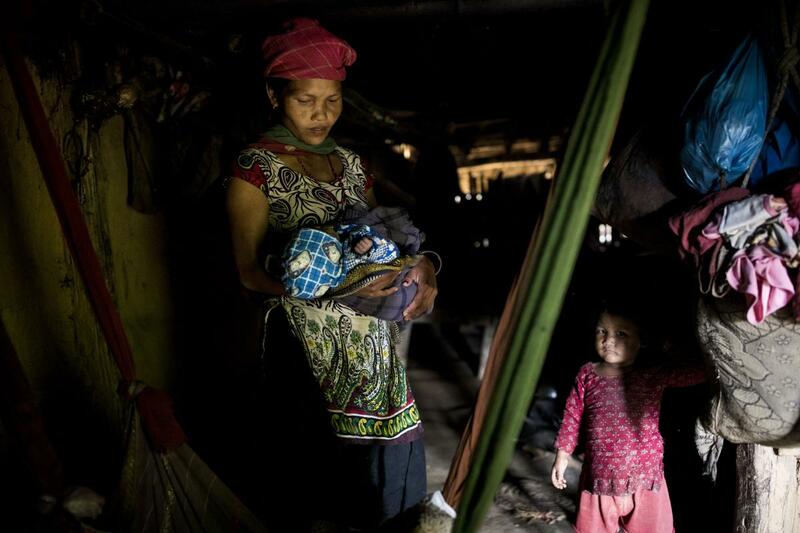 To ensure more women and babies survive, the CARE-GSK program in Nepal has renovated ten birthing centres and upgraded 48 health facilities with new equipment. Arti’s family complains she is “married to her job.” Despite their reservations, and that she doesn’t get to see them very often anymore, Arti strongly believes in her role in the community. 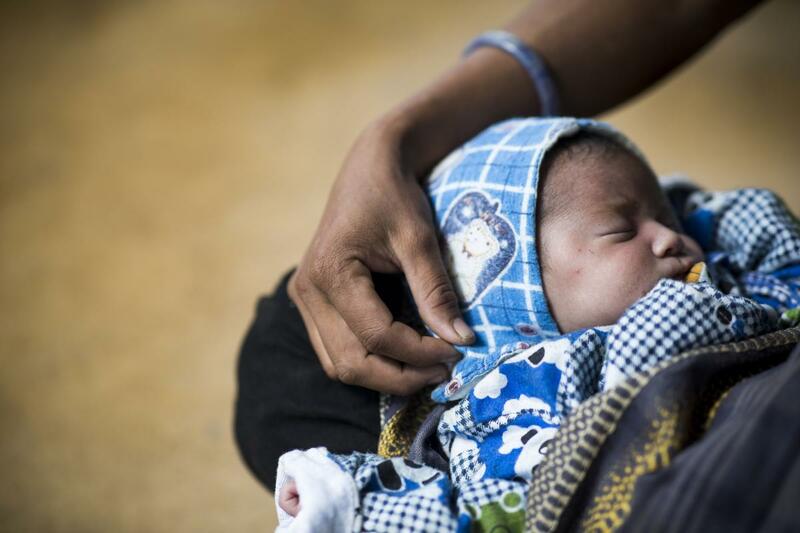 Being able to support mothers and deliver healthy babies is important to her. This project is part of the Frontline Health Worker Programme, a unique partnership funded by GSK between CARE International, Amref Health Africa, Save the Children, and GSK, and one of the biggest private sector-NGO partnerships in the world focused on frontline health workers. Since 2009 GSK has invested £33m across 43 countries in Africa and Asia, helping to train 67,000 frontline health workers and reaching 24 million people.